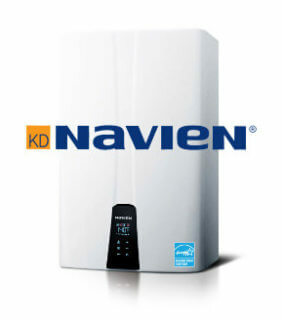 We offer Bradford White and Ruud/Rheem storage water heaters as well as Navien and Rinnai tankless water heaters. 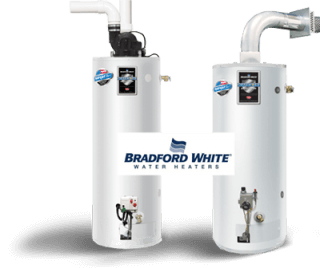 These manufacturers produce some of the finest natural gas, propane, and electric water heaters in the industry. 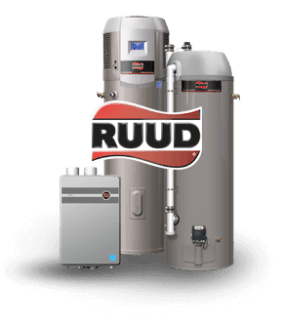 We at Overlake Heating and Air Conditioning are happy to help you understand the different options. Please give us a call at (425) 885-1224–we look forward to hearing from you!